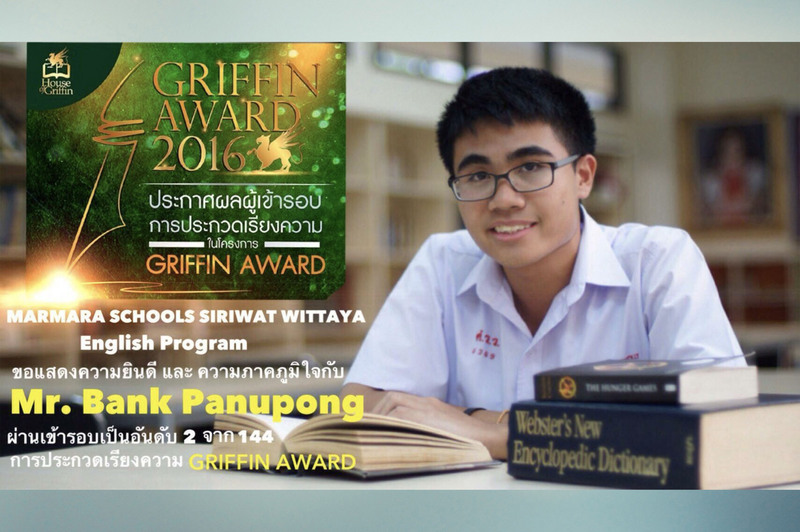 Siriwat Wittaya English Program is one of Thailand’s best English Program schools. offering a state-of-the-art educational venue for outstanding learning opportunities. 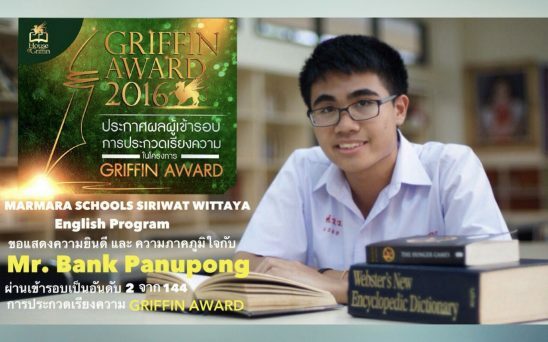 Siriwat Wittaya English Program (SWEP) is a high quality school in Bangkok. On a daily basis we deliver academic enrichment in a family-oriented and loving atmosphere. Our meticulously-selected foreign and Thai teachers bring a kind-hearted presence to their classrooms while instilling scholarship and moral integrity. We promote a sense of community among our students, parents, and teachers that complement personal growth and learning. From managers to teachers and administrative staff, students are inculcated in leadership that lights their path ahead. They are shown the right way and given tender care to focus on their daily studies. Our teachers have a global perspective and encourage the same in our students’ thinking. The earlier decision-making perspectives are developed the clearer students can visualize their future. We believe that delivering quality instruction at a reasonable rate of tuition is an important value that provides more families the opportunity to involve in a rewarding educational development for their children. Siriwat Wittaya English Program teaches a number of subjects such as Thai Language, Career, and Religion in Thai, while a number of subjects such as Math and Science are taught bilingually. Subjects like Computer Studies and Health are taught exclusively in English. While teaching a topic in a second language, it is very important to establish concrete ideas in students’ minds; hence, we use blended activities, indoor and outdoor projects, modern teaching strategies and tools that all connect the subject matter to students’ multiple intelligences. Math is an abstract subject so as Siriwat Wittaya English Program teachers, we convert the abstract knowledge to concrete ideas by making activities, solving problems by using different ways, giving examples from daily life situations. In Kindergarten and Primary Sections, drawings and materials are used to construct mathematical thought. The activities taken from different books and internet sources are completed with students so students enjoy while learning. The word problems are chosen from daily-life situations which prevents students to think math separately from the life. In addition, the basic mathematical term of math and geometry are taught in this stage. In Secondary Section, students and teachers follow the same book that is determined by the school at the beginning of the semester, but teacher enriches the lessons by solving more problems taken from different books from different countries. This enables students to have a better understanding of the topic and look from different perspectives to the same topic. In the lesson, worksheets of the related topic are given as homework or review, so teacher can follow students’ learning at home. Moreover, there are Math projects given to tie up Math topics with daily life. Also, both primary and secondary section mathematical terms are given every week, and the learning is checked by the teacher. 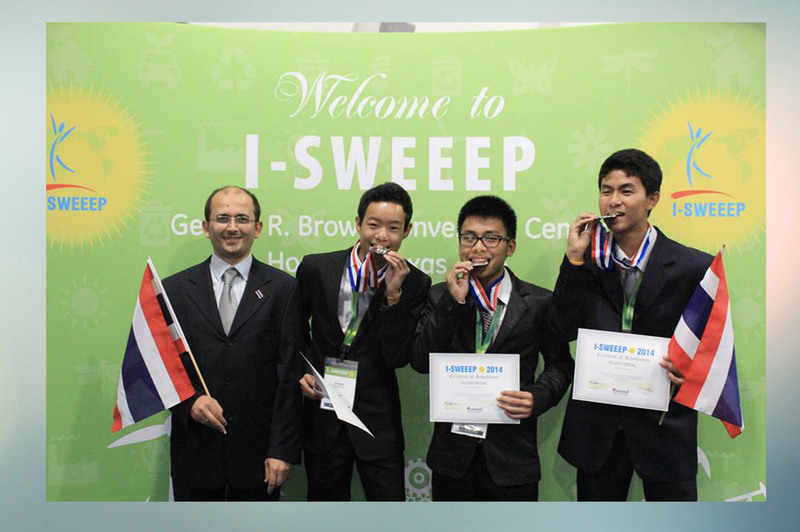 Likely, students are challenged by international competitions. Science lessons in Kindergarten and Primary Sections are based on demonstration, group work and discovery learning. Teachers cover each topic by using at least one of the mentioned methods. In the lessons, the examples are either given by the teacher or collected by the students with the guidance of the teacher. For each level, group work is made which enables students to learn how to work cooperatively in an effective way. In Secondary Section, science teaching is project-based. In each term, teachers prepare a project schedule for each level and students submit their projects in the given time. Teachers teach the topic and students submits a project about the topic at the end, so students learn and use the science terms effectively. Also, by using project-based learning, students can apply the scientific facts and formulas to real life. Every year, there is a project competition named Science Fair, and students can join to this competition with their best project, to see their place in the school. At Siriwat Wittaya English Program, computer lessons start in Kindergarten. In Kindergarten and Primary Sections computer lessons are based on basic properties of computer usage. Each topic is taught by a game that includes the main idea of the topic. Teacher does not follow a fixed book, but teaches the topic computer based and by the help of worksheets. Drawings, coloring, and materials are used. Especially mouse and keyboard usage is taught. For secondary section, lessons are based on computer all the time. In the early stage, students learn to use Microsoft Office and later on they learn Computer Programming, Flash Animation and Photoshop. Students prepare projects individually and in groups. The exams are computer based, and each student has a final project at the end of each semester. Students are challenged by international competitions too. At Siriwat Wittaya English Program, Thailand Ministry of Education Curriculum is followed. For the subjects that are taught both in Thai and English, teachers work cooperatively. At the beginning of the semester, teachers who teach the same subjects in English and Thai (as Math teacher and Supplementary Math teacher) come together and prepare a syllabus for the semester based on the Thai curriculum. So, students learn the same topic in Thai and English, which prevents the confusion of topics and terms. Moreover, during the semester, every week, teachers who teach the same subject in Thai and English meet with the head of the section and discuss the topics, teaching procedure, students’ learning difficulties, exercises, exams and projects to construct a better understanding. Siriwat Wittaya English Program is K12 English Program School. Students’ progress has been following from Nursery (18 months) to Grade 12 (18 years). Nursery, Kindergarten, Primary and Secondary Sections work as organs of a body. They are specialized in their works and they work as a one. Siriwat Wittaya English Program team members are specialized in their fields. Experienced, qualified, and caring foreign and Thai instructors. There is a multi-national and multi-cultural teaching team; this is a unique chance for students to understand globalization. 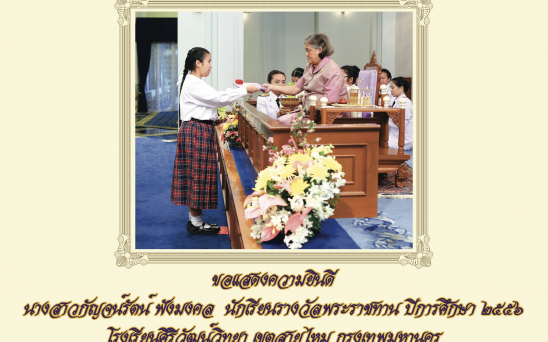 Comprehensive and broad curriculum covering Thai Curriculum and International Curricula. Math- Science Stream is a main stream in Primary and Secondary Sections. According to students’ needs and abilities, SWEP follows other disciplines as well. Activity and Project based learning give a chance to educate different abilities and talents. Moral Values are important as Academic successes are. 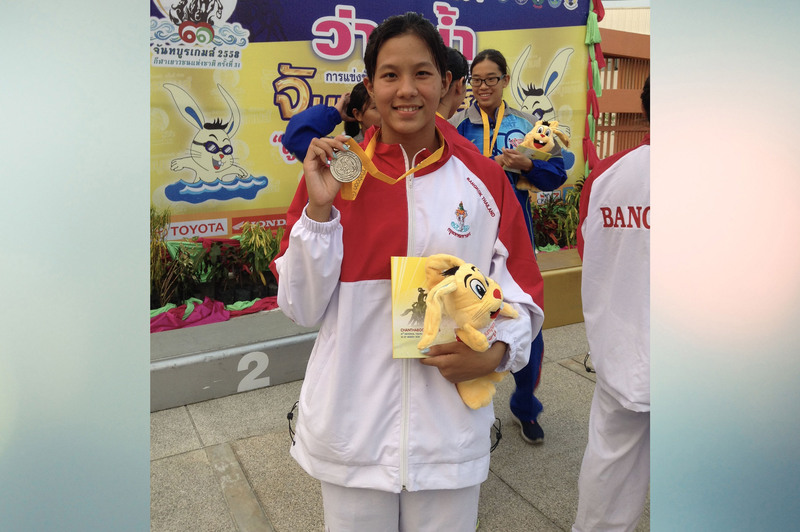 Siriwat Wittaya respects all religions, beliefs, and races. Students learn and live in harmony with all. Local wisdom and global perspectives are given at the same time. 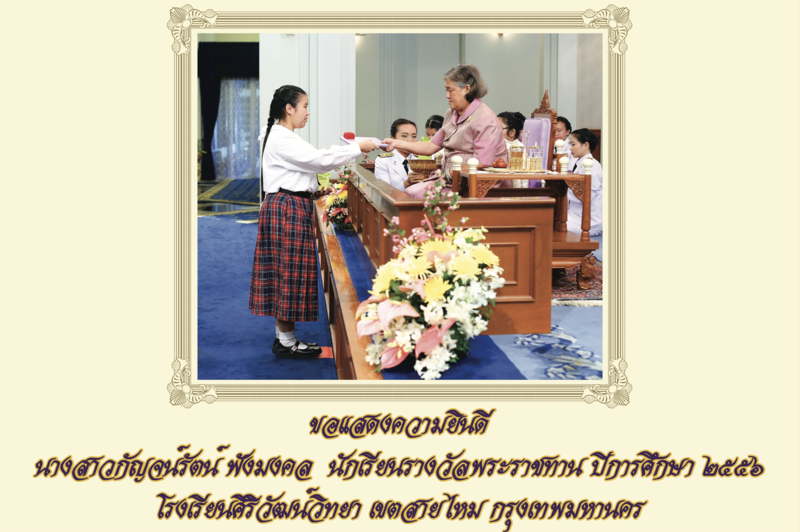 Every student is considered as unique therefore Siriwat Wittaya. approaches the students according to his/her needs and talents. The observation and application of moral and ethical values. Success in national and international competitions. Success in National O-Net examinations. Gifted student studies in Primary and Secondary. Modern science and computer labs. A cafeteria serving healthy, nutritious meals. Advanced computer and internet facilities. 1. 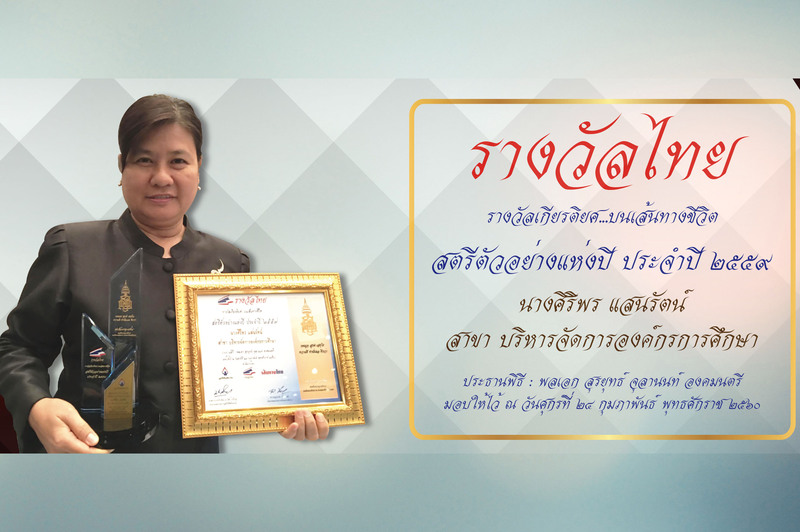 Diplomas awarded by Siriwat Wittaya English Program are accredited by Ministry of Education, Thailand. 2. You can attain an advanced level of English by learning many subjects in English. This facilitates you for proceeding to your higher education in any world university and becoming a global citizen in true sense. 3. You study at a state-of-the-art private school in a tranquil setting in Bangkok. 1. Let your kids learn and improve their English if it’s not their mother tongue. 2. Let them join us in our Exclusive English Program that prepares students for international certifications. 3. Let your kids enjoy studying at a state-of-art campus in a central but tranquil location of Bangkok.